Unifying clinical workflows with communication to improve care delivery. You’re passionate about providing your patients with the best care and enabling the best health outcomes for them. A lot falls on your shoulders: patient experience, quality, outcomes and productivity — and you need to work with other care team members to be successful. 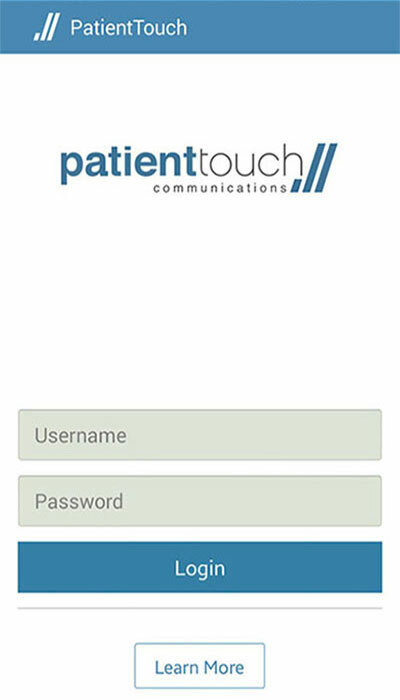 PatientTouch empowers nurses and clinicians to achieve results for your patients. 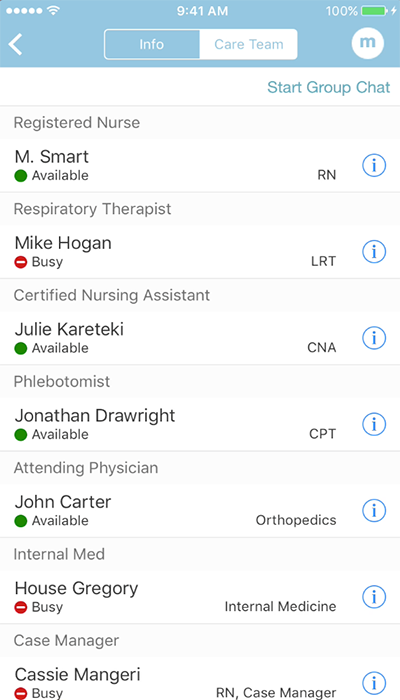 Built for clinicians by clinicians, PatientTouch is a collaboration solution that consolidates all of your work in one place, simplifying your day and delivering peace of mind. 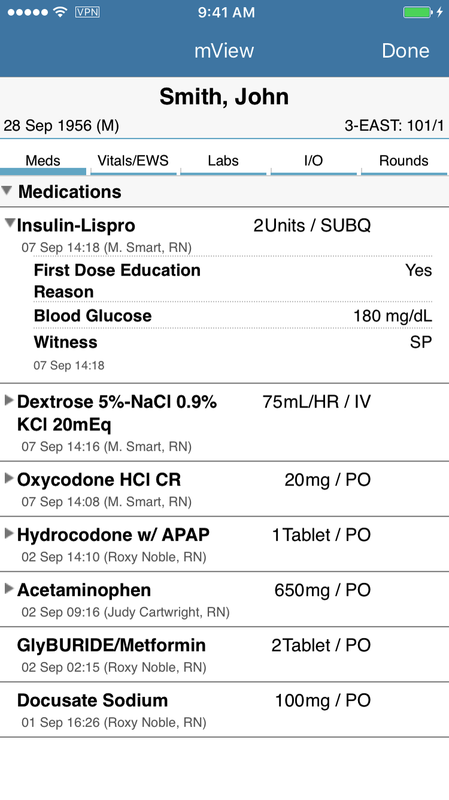 It unifies clinical workflows with communication, so you can do more, reliably. — †KLAS Performance Report, 2017. 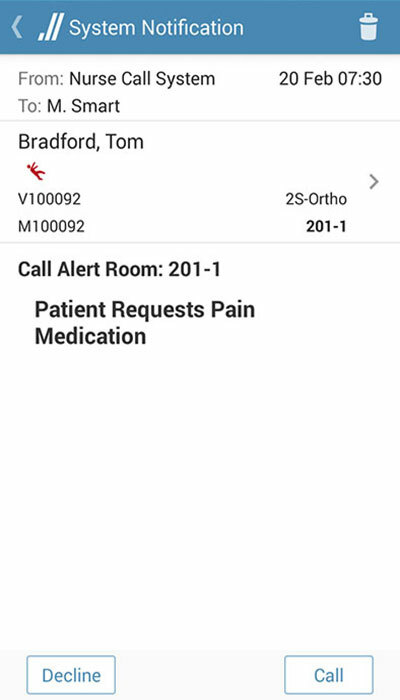 Connect nurses and clinicians using multimedia message, image, and audio, while maintaining security compliance and improving patient safety via structured patient tagging. You always know who’s assigned to your patients and if they’re available. 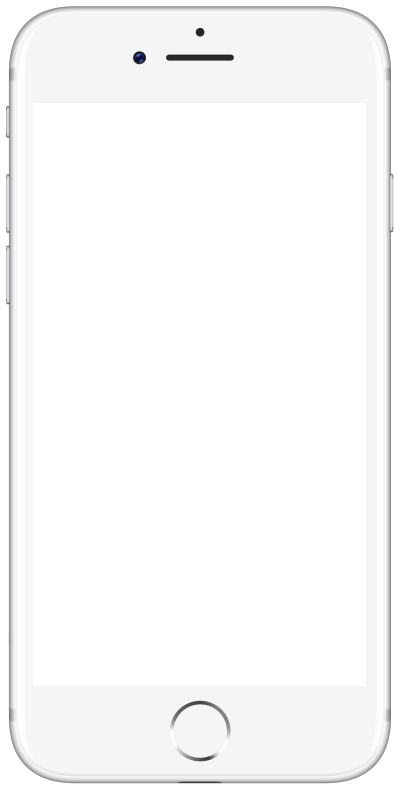 Create groups and favorites to access those you work with frequently. Search for nurses and clinicians or providers by facility, floor, unit, role, or specialty. 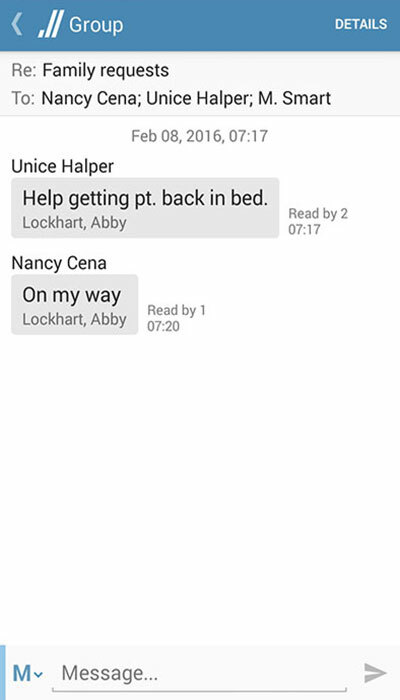 PatientTouch integrates with your nurse call system so you can receive alerts as a message, allowing you to quickly triage and take appropriate action. 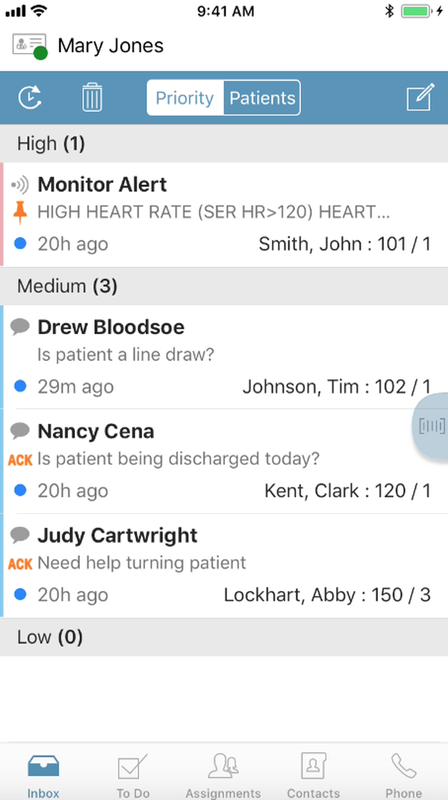 PatientTouch integrates with your alert systems to drastically decrease noise and alert fatigue as well as proactively alert the team of sepsis risk. 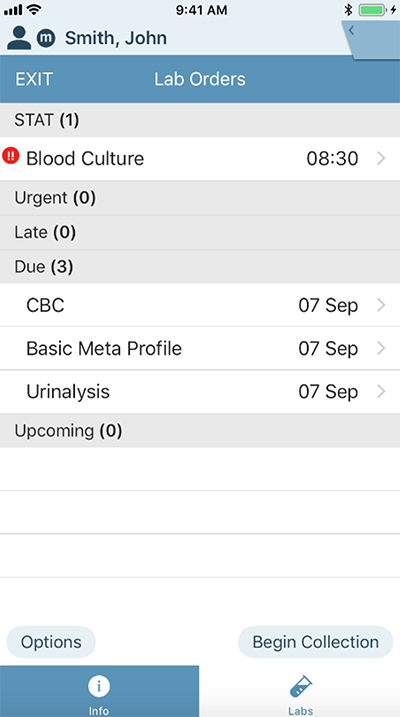 Assignment-based routing, alert escalation, and configurable alert behavior ensure the right nurse or clinician receives the right alert in the right way. Sort-and-filter functionality helps you prioritize and triage. 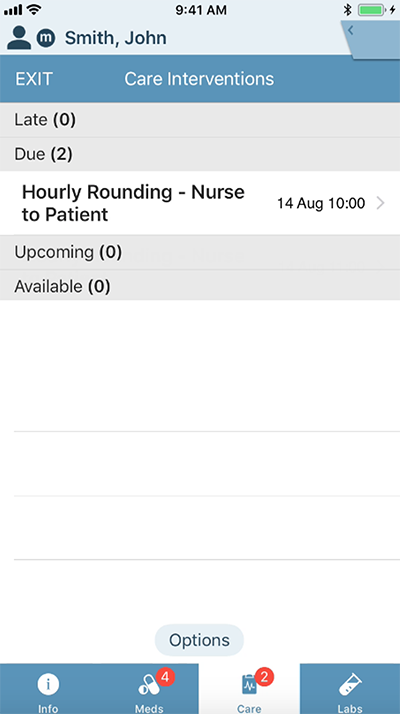 PatientTouch allows you to schedule rounds for patients, assign care team members, and follow through with tracking. 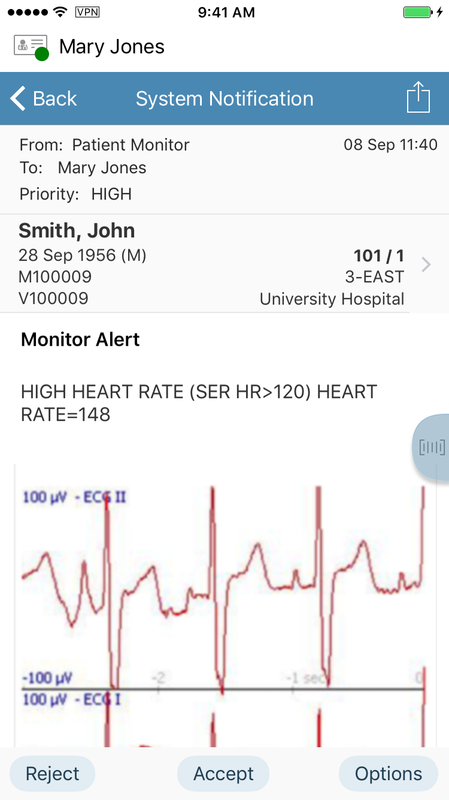 This feature reduces the occurrence of hospital-acquired conditions (HACs) and improves quality and patient satisfaction scores. It also improves management of your at-risk patient populations and response with patient/family and staff. Handoff reports, including witness scan, documents assignment and handoff compliance.